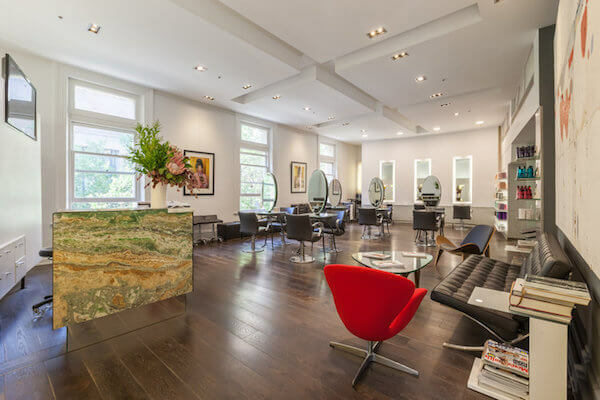 This iconic salon, Rakis on Collins, boasts an equally iconic address on the Paris end of Collins Street. With over 100 industry awards, it's the go-to destination for seriously envy-inducing hair. Don't miss the deep conditioning masque they offer to make sure you hair not only looks great but feels healthy.